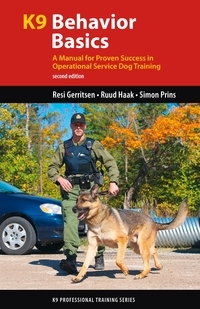 Whether you’re searching for drugs or a missing person, K9 Scent Training will improve your K9 team's capabilities in the field. 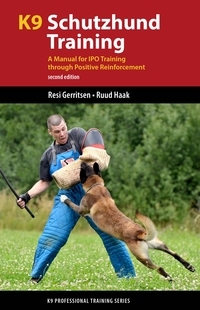 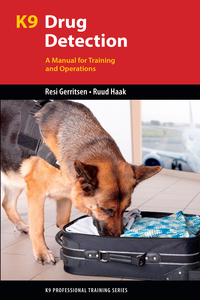 In this must-have guide for SAR teams and police K9 trainers and handlers, Dr. Resi Gerritsen and Ruud Haak present everything you need to know to build or improve a scent training program. 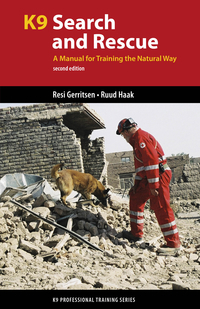 Scent training involves high-stakes work, and in the case of a search for a missing person, the right training for your K9 can mean the difference between life and death. 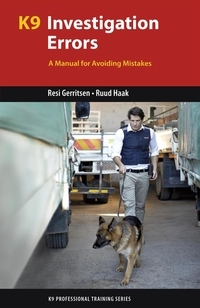 Beginning with the science behind odors and how dogs perceive them, Resi and Ruud show you how to harness that knowledge to eliminate training problems and maximize your dog's potential. 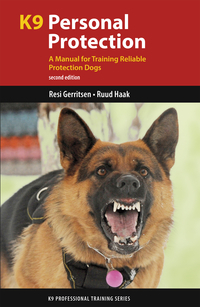 You'll learn how to start scent training for young dogs using simple exercises before building up to more complex training. 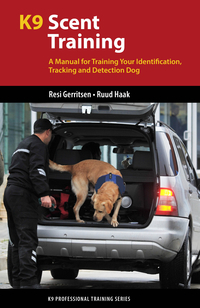 Finally, using techniques they've perfected over decades, Resi and Ruud share their specialized, step-by-step programs for advanced scent identification training and tracking.